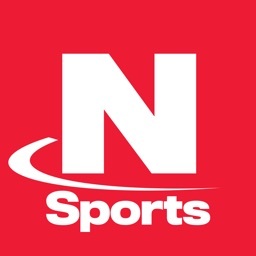 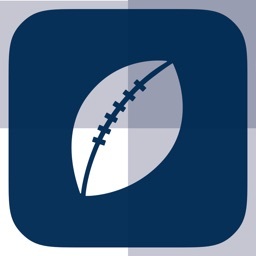 Live Scores, Sports News, In-Game Stats, Schedule, Videos and more! 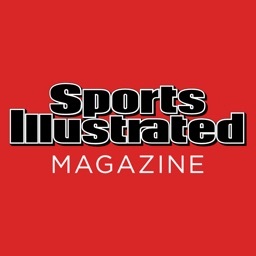 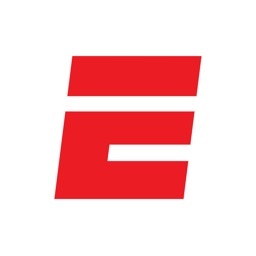 Live Scores, Breaking News, Social Buzz Feed, Videos, TV Schedule, Upcoming Games, Starting Lineups, Advanced Stats, and Player Movement. 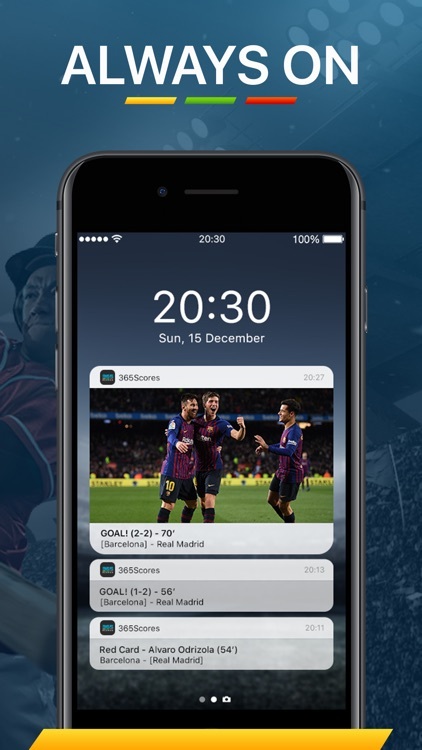 Follow our Live Game Tracker, the best way to feel the match when you can't watch it! 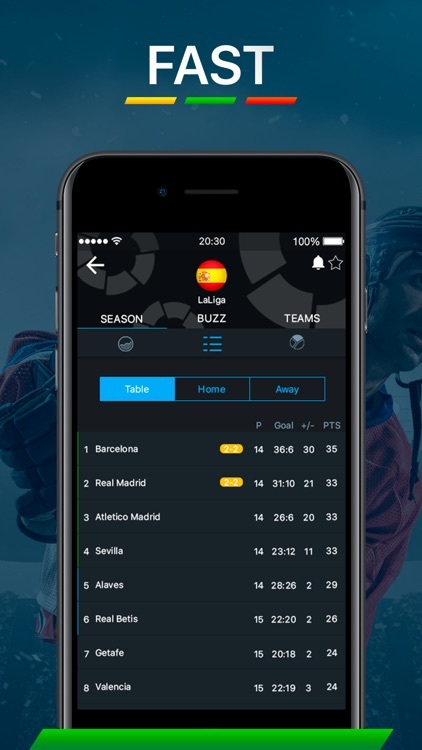 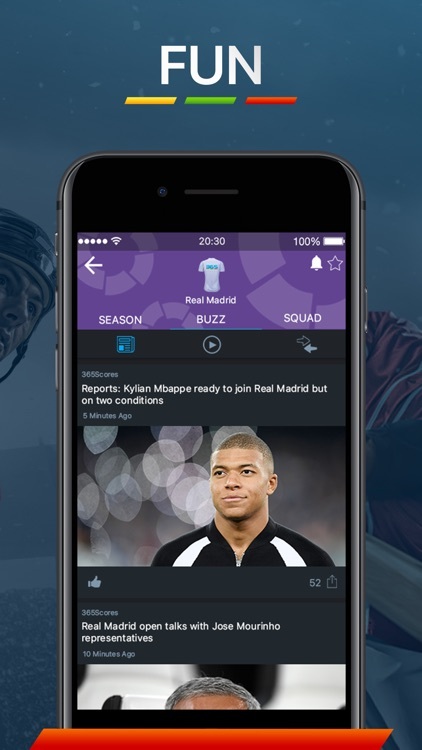 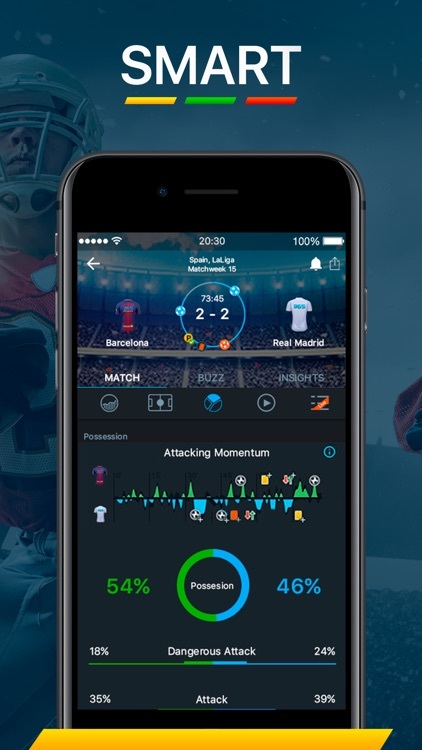 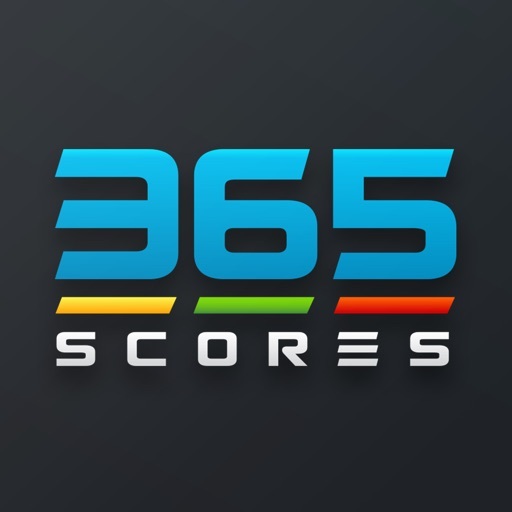 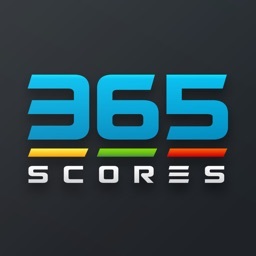 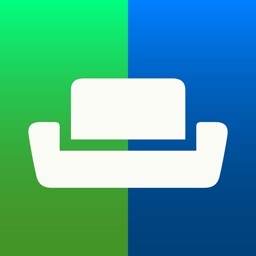 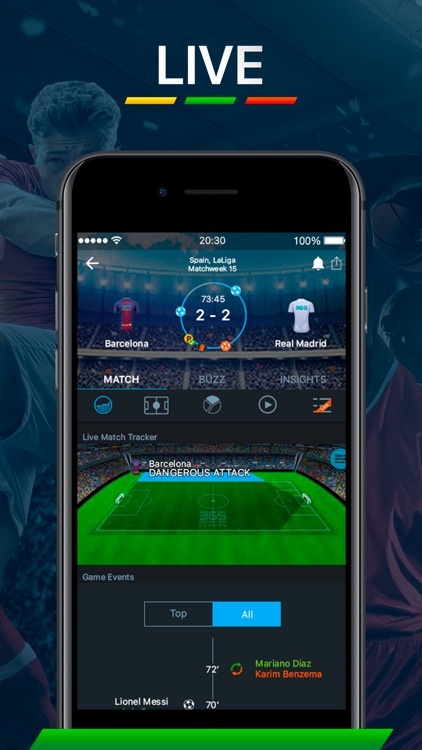 So if you’re a die-hard sports fan - 365Scores is your go-to app! 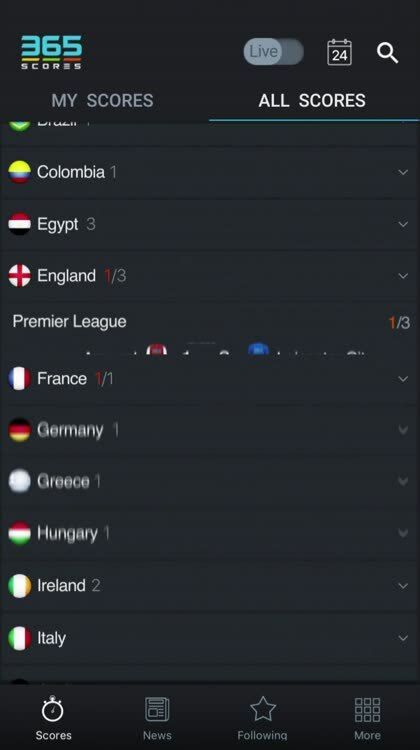 Football, Basketball, Baseball, Hockey, Soccer, Tennis, Cricket, Handball, Rugby, and Volleyball. 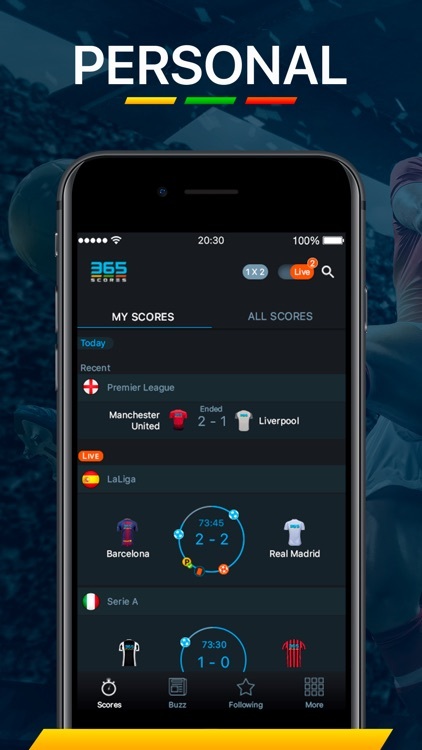 NFL, NBA, NHL, MLB, NCAA, MLS, CONCACAF Champions League, English Premier League, Champions League, Europa League, Spanish LaLiga, German Bundesliga, Italian Serie A, French Ligue 1, EuroLeague, Wimbledon, US Open, French Open, Australian Open, Davis Cup and More!